Hinicio published in the international sustainability magazine Revolve the feature article ‘Harnessing marine resources for clean and secure islands’. 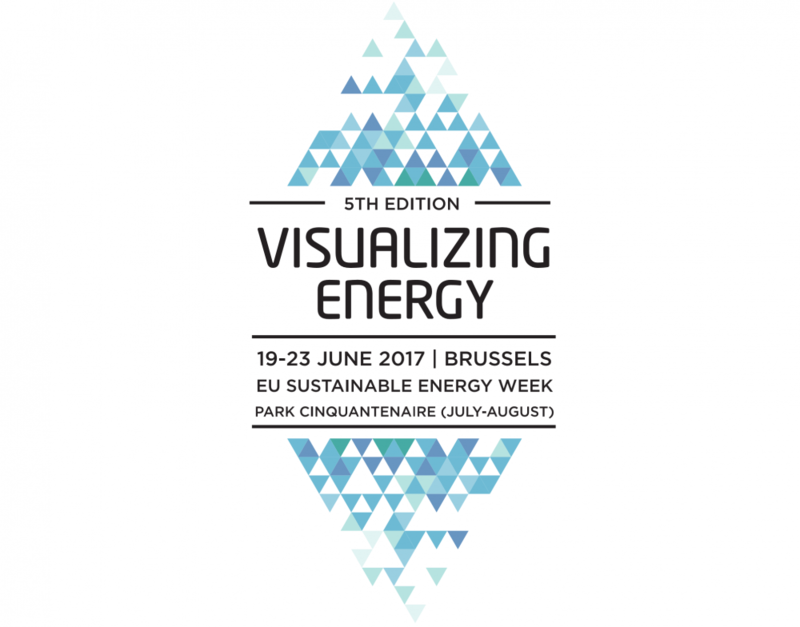 As a knowledge partner of Revolve Media’s 5th Visualizing Energy Campaign during the EUSEW 2017 (European Sustainable Energy Week), Hinicio contributed with its expertise in marine energies and shared insights into marine energies such as Ocean Thermal Energy (OTEC) and Sea Water Air Conditioning (SWAC) in the Caribbean regions. 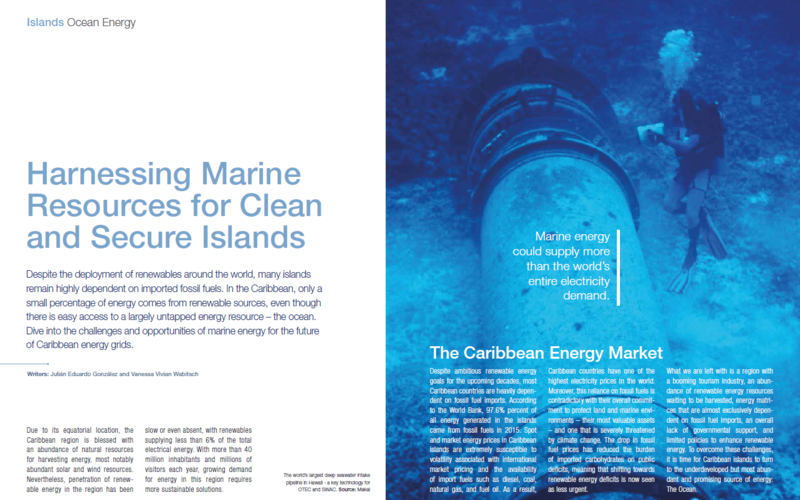 The 7-page feature article explains the current state and potential of marine energies with an emphasis on OTEC and SWAC for energy secure islands. It addresses the challenges and opportunities of ocean thermal energy for the future of Caribbean energy grids. Furthermore, an exclusive interview with Jose Andres, President and CEO of Makai Ocean Engineering, elaborates the potential of OTEC and SWAC for islands. Find out how ocean thermal energy contributes to achieving energy independence of islands and download the article here .